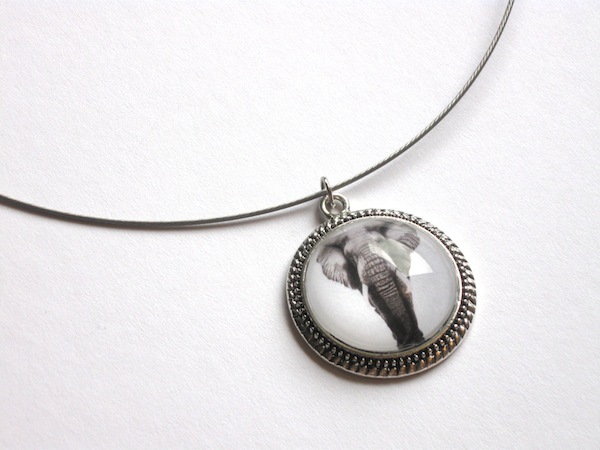 Enjoy the colored pencil drawing, African Elephant, as stunning jewelry! 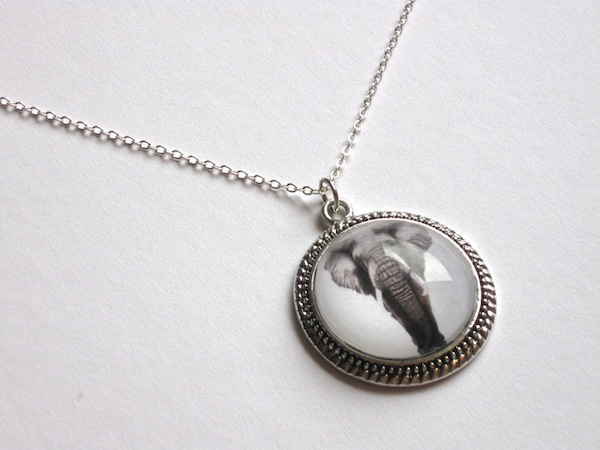 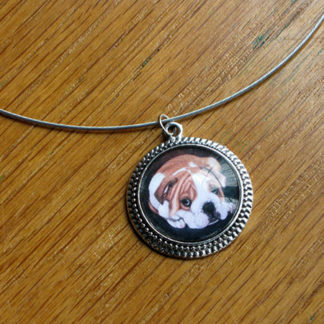 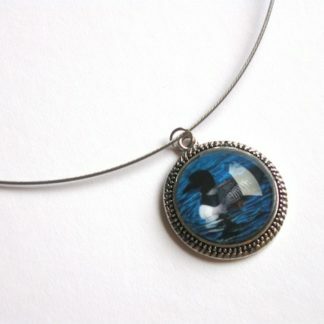 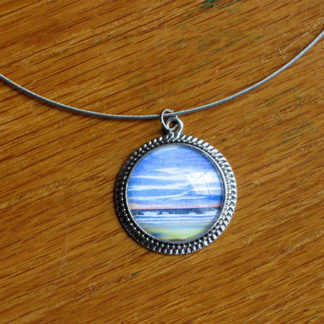 Necklaces comes as a petite chain or a choker. 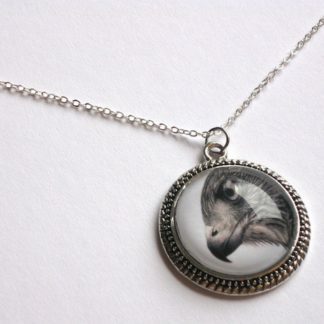 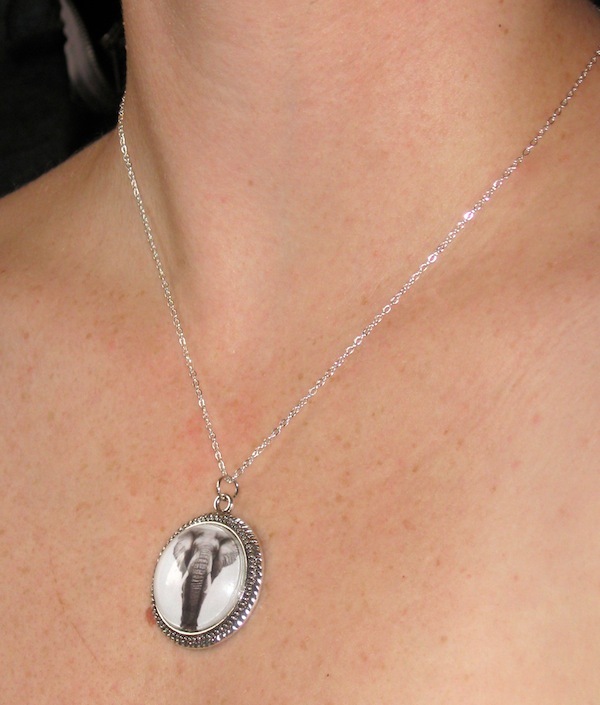 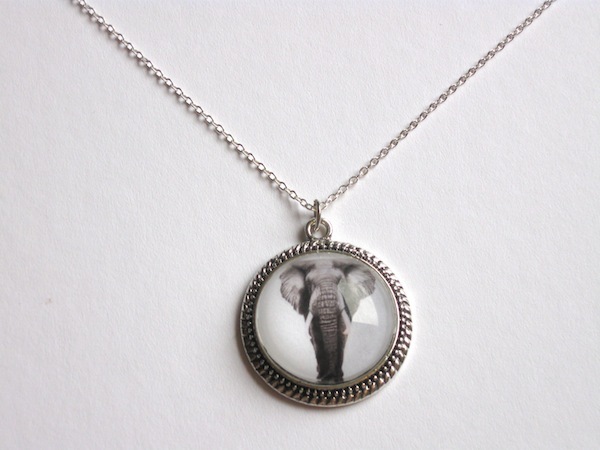 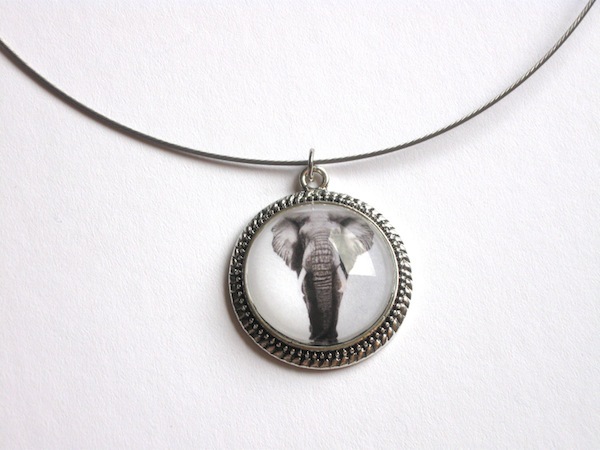 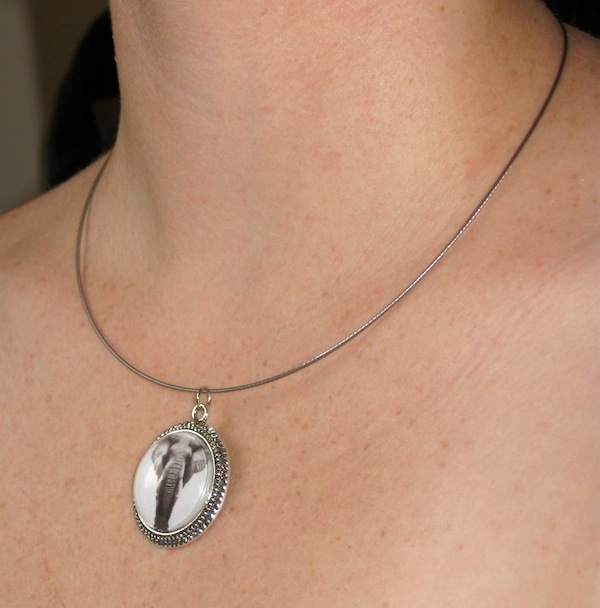 View other products featuring the African Elephant here.